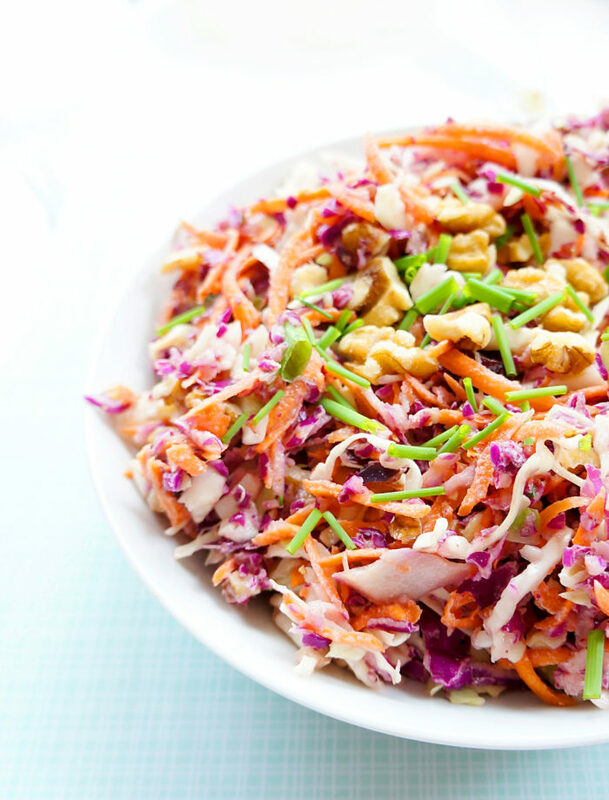 This healthy coleslaw has just the right amount of sweetness and crunchiness. A secret ingredient adds a touch of creaminess with no mayo! A vegetarian and gluten-free option, perfect for BBQ season! When I think of summer BBQ’s, often times I get visions of a whole array of salads lined up on a table. I think a nice crispy, slightly tangy coleslaw compliments a burger or side of grilled or pulled chicken so well. 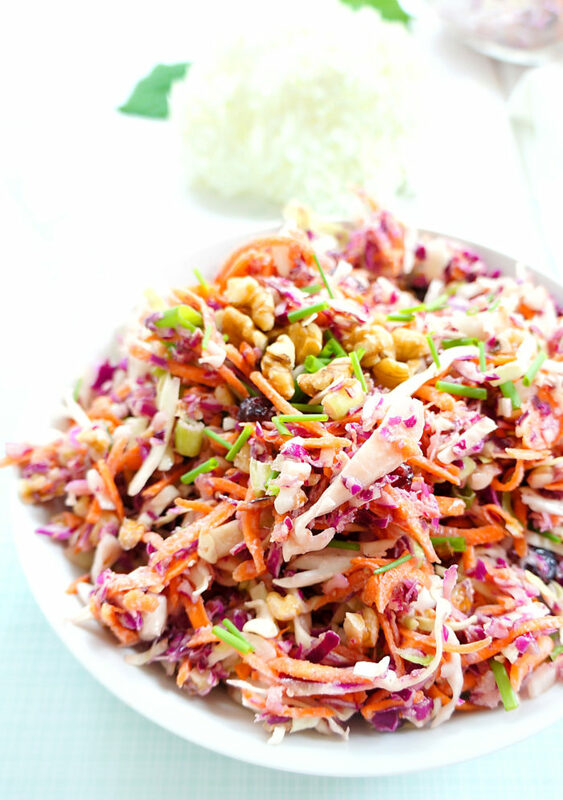 And a BBQ really isn’t a BBQ without a creamy coleslaw. But oftentimes, guests resort to bringing store-bought coleslaw. Now don’t get me wrong, I appreciate their efforts. It instantly turns into a slight gag reaction as I get images of that green mushy coleslaw in a plastic container. That to me is not even coleslaw. But oftentimes, when you attempt to make a creamy coleslaw from scratch, it leads to heaps of mayo. Because what else do you use to make it creamy, and still healthy?? Greek yogurt to the rescue. Greek yogurt is a great replacement for mayo. Plus, it’s a lot lower in fat and calories, and higher in protein. Mix it in with some other tasty ingredients like garlic, Dijon mustard, a touch of maple syrup and apple cider vinegar, and it makes the perfect dressing. Throw in some chopped walnuts and dried cranberries, and you get this amazing balance of crunchy, sweetness and creaminess. Not to mention some extra fibre, antioxidants and omega 3s! K. I seriously need some coleslaw. In a small bowl, mix together the ingredients for the dressing. 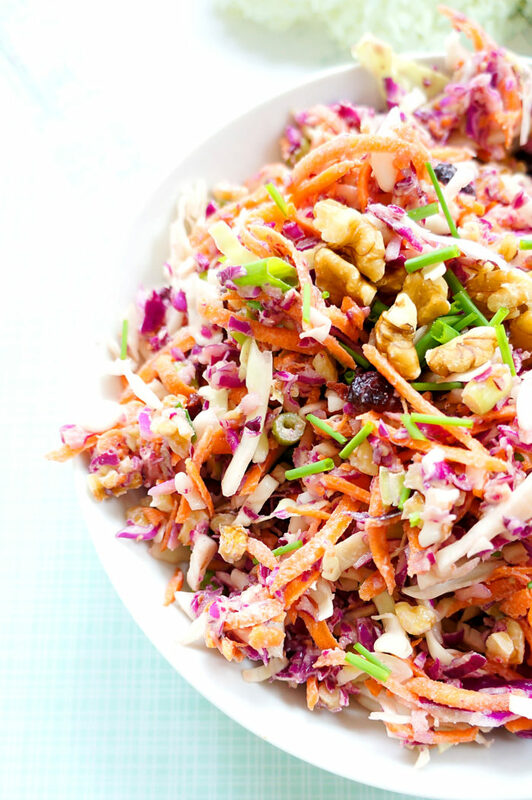 In a larger bowl, mix the cabbage, walnuts, cranberries, carrot and green onions. Pour in the dressing and toss until evenly distributed. Eat immediately or store in the refrigerator for later use. I love the sound of that dressing! My CSA gave me two heads of cabbage and now I know what I’m doing with it! Thanks Pam! Yes, this recipe is a great way to use up that extra cabbage! Keep me posted on how it turns out! Thank you Nagi! I completely agree — the Greek yogurt is a great way to sneak in some extra protein and calcium without anyone even knowing! I love coleslaw and cabbage salads. This blend of crunchy, sweet, and tangy sounds divine. And the colors are so pretty. This would go so well with the ribs that are cooking on my slow cooker! Yes Katalina! I like the way you think ;) Thanks for stopping by! Yes, there’s a pin button right at the bottom of the recipe. 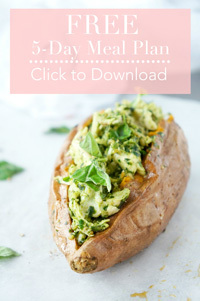 Or alternatively, here is the link for the pin: https://www.pinterest.com/pin/476114991834110659/ Hope it works out for you! Thanks for sharing the love! 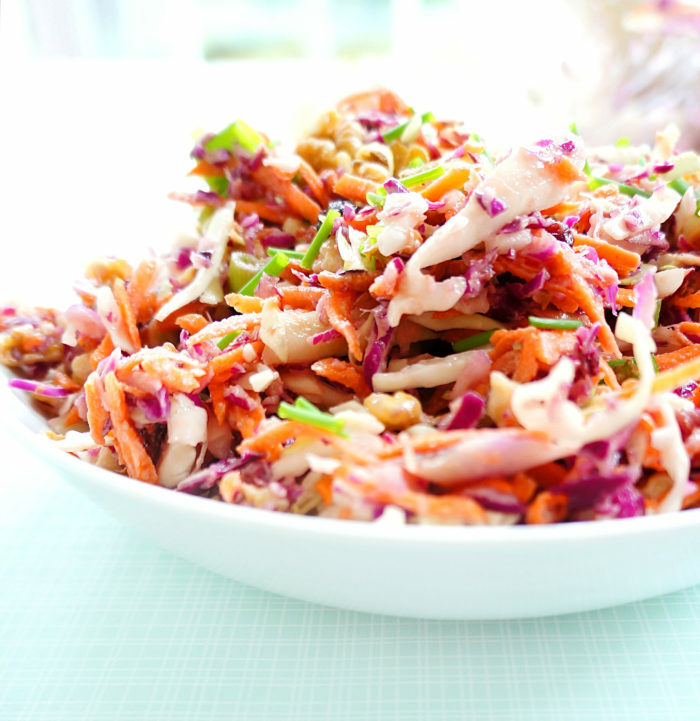 I love cole slaw and am always looking for different ways to add it to a meal. This is a great recipe. Thank you Peter! Cabbage is super nutritious too, so it makes a really healthy addition to any meal (provided the dressing is on the healthier side). Glad to hear you’re such a big fan of coleslaw! 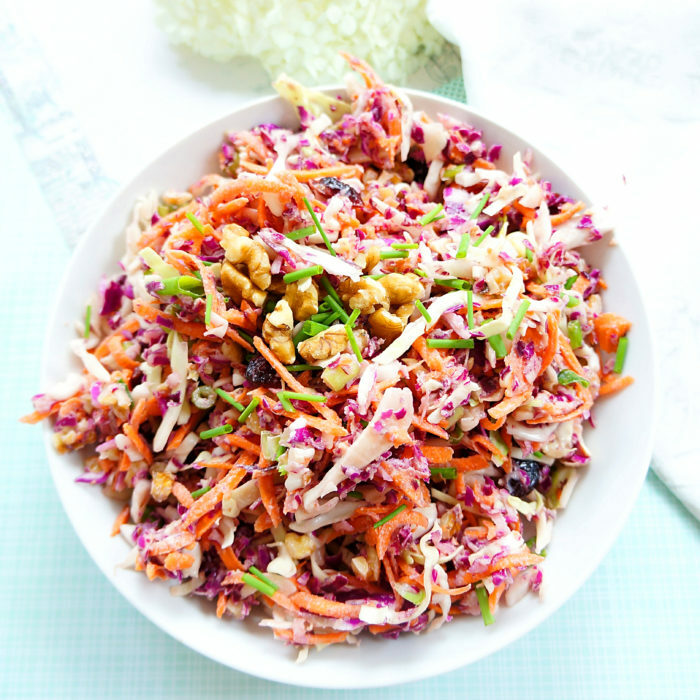 This is a beautiful coleslaw with some great flavors! I love how colorful it is – perfect for a picnic! Thanks Patricia! It would definitely make a nice addition to a picnic!